SavvyDox is available using our iPhone / iPad app, desktop application, or through our web-based interfacel — the most widespread enterprise platforms. Email attachments are unencrypted and vulnerable. Even with a content management system, users often bypass security in favor of convenience by emailing documents. With SavvyDox, you can control versioning and distribute documents simply and securely even when you have multiple Enterprise Content Management (ECM) systems in place. Integrate multiple ECM systems into SavvyDox allowing document owners to continue using the ECM of their choice and provide recipients with one common user interface regardless of the source ECM. Avoid the licensing costs associated with migrating everyone to a common ECM. Some large organizations have concerns about their data being stored outside their firewall, beyond their control. With SavvyDox, you have security and can choose control or agility. 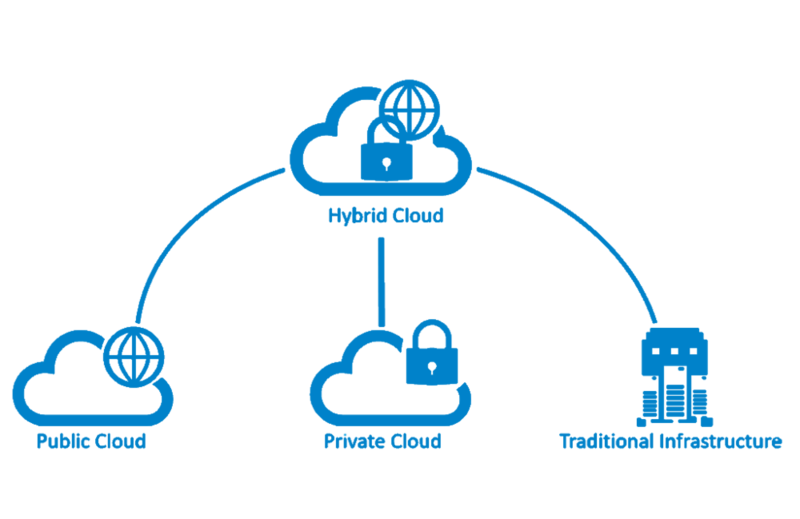 Use our cloud hosting or set up an internal server where you have complete control of the databases and pipes that contain and route your data. When you use a lot of systems for document management and storage, things can get complicated. By creating custom APIs from SavvyDox to your other programs, you can automate even more tasks and simplify processes. Integrate with enterprise content management, enterprise resource planning, LDAP, Active Directory, and more. Maximize the efficiencies you get by integrating SavvyDox with your other systems.